Thinking of Getting Married at St Just in Roseland or St Mawes? You are just starting to think about a church wedding! For such a special day, we offer a special place. 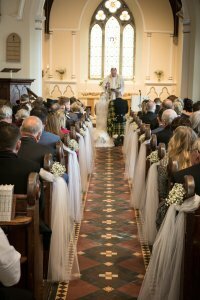 We are so pleased that you would like to get married at one of our churches. Getting married is one of the most serious decisions we make in life. As well as being a big commitment, it has an impact on family, friends and the whole of society. We are keen to help you to discover why marriage matters, and ways to help you grow and stay together. 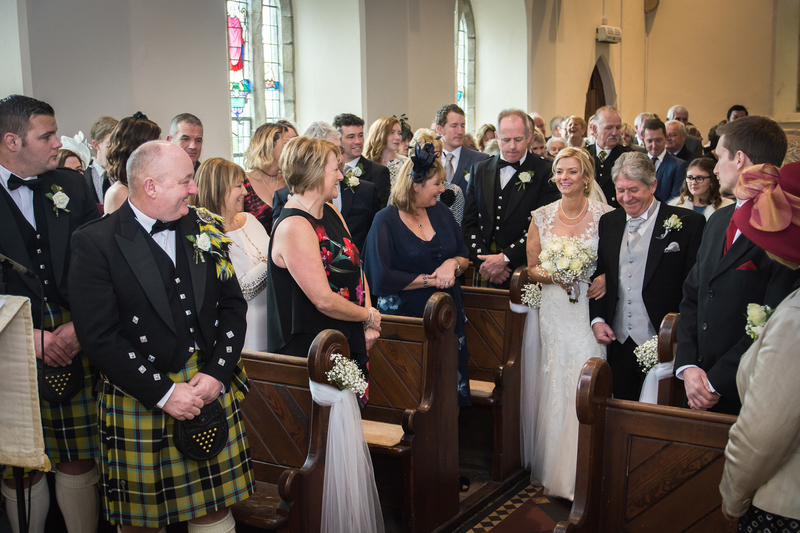 In addition to Weddings we also offer the ‘Service of Thanksgiving after a Civil Ceremony’ (Blessing), Renewal of Vows and Anniversary Celebrations. 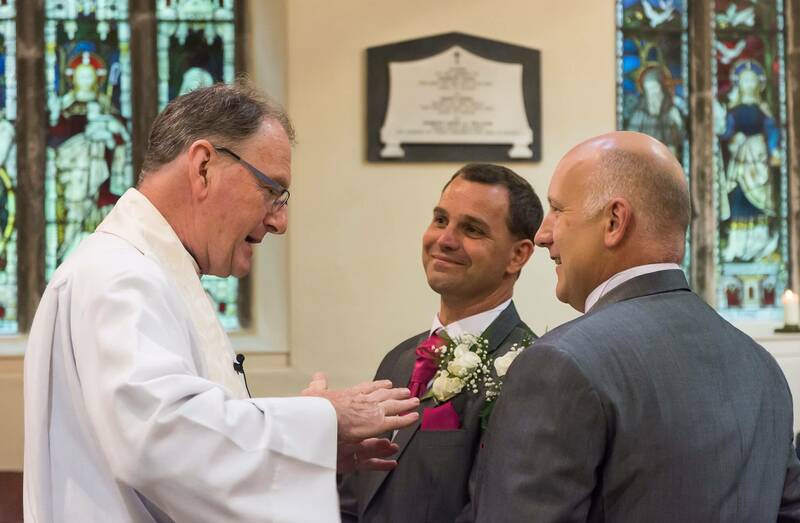 On this page you will find information about the legalities of marrying in our parish and some helpful links to other sites with regard to planning a church wedding. To get married at St Just or St Mawes you need to be able to demonstrate a connection to the church. At one time you might only have had the right to be married in a couple of parishes such as the one you live in. Under the ‘Marriage Measure’ there are a numbers of ways you can prove a ‘qualifying connection’ and you will discover that you may have the right to be married in as many as 30 or more churches. 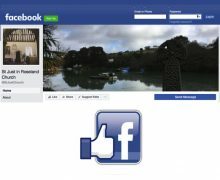 b) Either of you have attended worship at St Just in Roseland or St Mawes Church regularly for 6 months at any stage of your life. c) Either of you were baptised or confirmed in the parish. 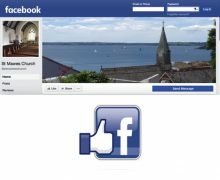 d) Any of your parents or grand-parents were married at St Just in Roseland or St Mawes Church. e) Any one of your parents, during your lifetime, have lived within the parish for a period of more than 6 months. f) Any one of your parents have regularly worshipped within the parish for a period of more than 6 months. 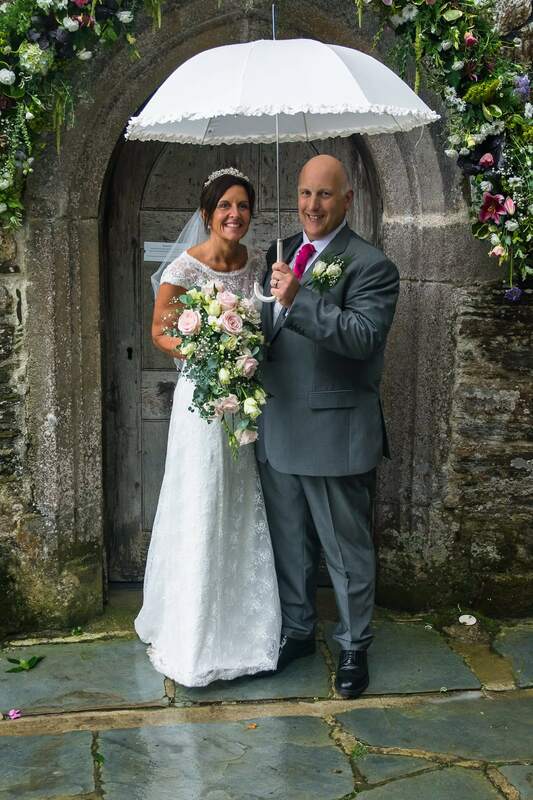 If you do not qualify under any of the above criteria, there may be other options which would enable you to marry at St Just or St Mawes. 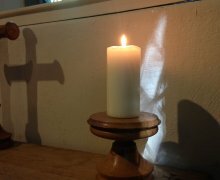 Please contact the church office (01326 270871) or email us and we will be able to advise you on possible ways forward. 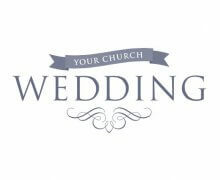 Visit the Church of England weddings website for lots of information, ideas, and resources.